When a webpage has been hit by a Google penalty, it may be hard to recover since this can cause significant damage to the reputation of the website. However, if you are aware of the top reasons for incurring Google penalty, it is easier to avoid them. Moreover, it is also important to know how to recover from Google penalties. Before doing SEO practices, it is important to know that the user is not violating any Google practices. We will be discussing the top reasons for Google penalty in the article below and we will also discuss the effect of these penalties on one’s webpage. Find out more about Google penalties in the article below. Google, like most websites, have guidelines that have been set by the webmaster. When a webpage does practices that are against the Webmaster’s Guidelines, there is a high likelihood that they will be penalized. These negative practices can lead to a decrease when it comes to the organic traffic for the page. There are two ways to determine if one has been hit with a Google Penalty. The penalty can come in the form of manual action penalty or Google Algorithmic penalties. We will talk about how to determine if the page has been hit with a Google penalty and if it is possible to recover from these penalties. Manual action penalties are determined by a human reviewer. These reviewers do the review manually and they also manually flag the page for any violations against the guidelines set by Google’s Webmaster quality guidelines. If the page has been flagged by a reviewer for any violation, Google will send a Manual Actions report. This report will provide information regarding the type of penalty that has been flagged by the reviewer. There are two types of actions included in the Manual Action report, which are the site-wide matches and the partial matches. Each report will detail the reason for the penalty and the parts of the site that have been affected by the penalty. As we have previously discussed, there are two types of action that will be displayed on the Manual Actions page. For the site-wide matches, it lists any actions that may have an effect on the entire site. On the other hand, the partial match section will indicate the action that has an isolated effect on a certain part of the site or just an individual URL. When the page owner has determined the cause for the penalty, it will be easier to correct the action and ask for reconsideration. Compared to Manual Action penalties, Algorithmic penalties are harder to determine since it is difficult to know if you have been hit by a penalty. There are different ways to determine if the page has been hit by a penalty. However, one of the best ways to determine this is by using a variety of tools and programs like Google Analytics, Webmaster Tools, or SEMRush. Is it possible to recover from an algorithmic penalty? To be honest, it is easier to recover from an algorithmic penalty when compared to a manual penalty. However, it is tougher to determine the cause for this penalty. Defining bad backlinks is rather easy. When the link used is irrelevant, low in quality, and used unnaturally, it is considered to be a bad backlink. It is extremely important to use organic links, regardless if the link is pointing towards your site or if the link is coming from your site. This is the type of link that one may not have control over. It is easy to get a list of links to your site. With the use of the Search console, the site owner can download these links. One can download it chronologically or based on the hostname. Once you have the list of links, it is important to know if some of these sites are in violation of Google’s guidelines. When the sites are in violation of the guidelines, it is important to do something about it. First, you have two options. You can either contact the webmaster of the site to take down the link. Another option is to add a rel=”nofollow” attribute to ensure that they would not pass PageRank. When both options do not work, there is also a “Disavow links” feature on the Search Console. Unnatural links coming from your own site can also be reason enough to be hit by a penalty. When it comes to this type of penalty, Google may have detected that some outbound links on the page are unnatural, artificial, or not organic. There are some SEO companies that promise quick results when it comes to landing on Google’s first page. However, the SEO practices that they do may include buying links, which can be considered a violation of Google guidelines. This is why this practice can be marked as a penalty by Google. SEO takes time and these practices may cause more harm than necessary for the page owner. In order to prevent these types of penalty, it is important to review the guidelines on linking that has been set by Google’s Webmaster. When there are links on the page that are in violation of the guidelines on linking, it is important to remove these links or keep them to a minimum. They can also be changed so that they are no longer able to pass PageRank. There are different types of link and they offer a different level of value for SEO practices. We can explain this concept further in this manner: “…not all links are created equal. There are three different types of links when it comes to SEO marketing. Web page owners can post a link to their site in online forums or as a comment in other blogs. This type of link is called a self-created link, but you should do this practice minimally. This is because it does not have a high value when compared to other links. Find out more about how backlinks help in a page’s SEO by clicking this link. When it comes to content, quality and relevance is the key to success. It is important for Google that the content is able to provide value for the readers. If the content is poor and a duplicate of another’s content poorly, Google can see this as an offense. Therefore, it can be marked with a penalty. Since the content is the main basis for the ranking, it is hard to rank content with no substance. Some examples of thin content on one’s page are an automatically generated content since this can appear as though it is a spam. Similar to this, thin content can also be in the form of thin affiliate pages and doorway pages. 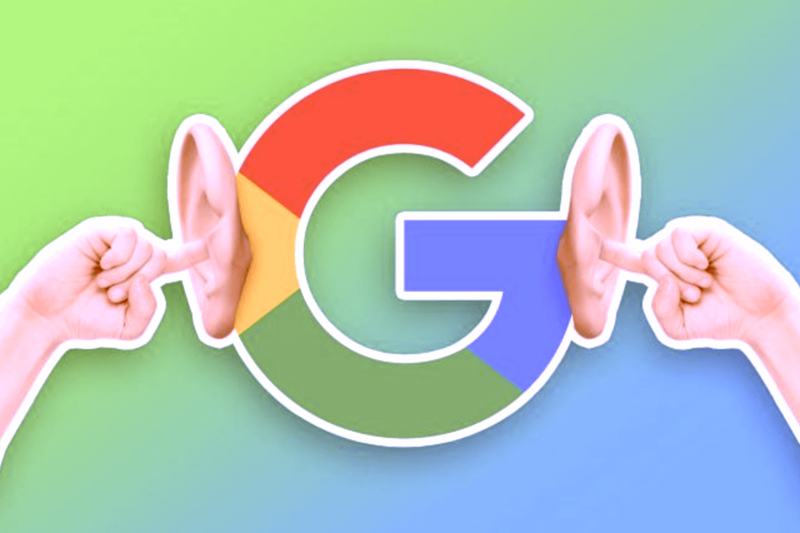 In terms of content, Google has a section that details the policy on automatically generated content, affiliate programs, scraped content, and doorway pages. Website owners can check out the policies regarding these topics. Afterward, the website owner can navigate through their page and find solutions for issues concerning their page. When it comes to content, Google places value on pages that provide value to the readers. If the page owner finds themselves in violation of the guidelines, they must do some changes in order to improve the content on their page. The unnatural use of keywords can also be viewed as a Google Penalty. 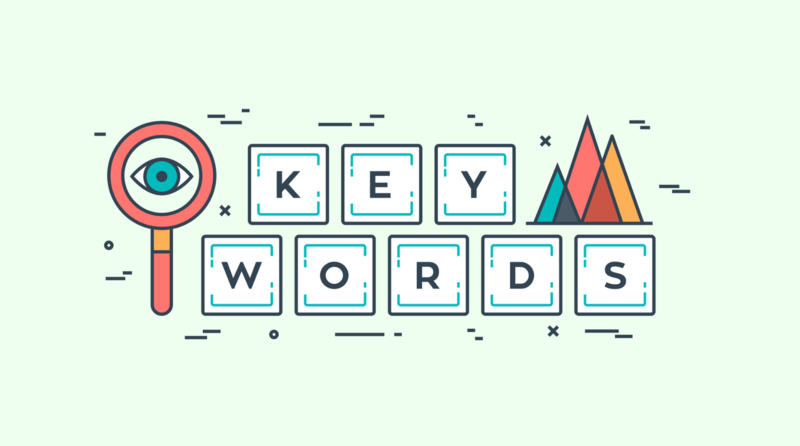 When it comes to keywords, it is important not to overuse them or just stuff them somewhere in the text to make the content rank higher. Google will view this as a fraudulent activity that can lead to a penalty. For the content, it is important to use the main keywords in a variety of ways without making it sound forced. It’s extremely essential to make the article useful for the readers to prevent any violations against Google’s Webmaster guidelines. When a Manual Action Report indicates cloaking, it is able to tell if the cloaking is site-wide. On the other hand, it can tell if it just affects a certain portion of the site. In order to recover from this penalty, one must be able to determine the affected area of the site that is being cloaked. Since a human reviewer has determined the penalty, it is easier for the webpage owner to determine the part of the site that is affected. When these parts have been determined, the user can remove them before applying for reconsideration of the penalty. In general, all types of spam are considered to be a penalty against Google. Spamming includes sending unsolicited messages several times on the same site. Any form of abuse similar to this can be considered spamming as well. When it comes to Manual Action penalties, it is easy to note that most of these penalties are related to spamming like user-generated spam and pure spam. It can also be in the form of spammy free hosts and spammy structured markups. User-Generated Spam is a form of spam that is usually detected through the page of other people. This is the most common form of spam employed by companies that practice black hat SEO techniques. It is commonly found on forums, comment boxes, and guestbook pages. Finally, pure spam means that the site employs spamming techniques that are in violation of Google’s webmaster’s guidelines. Moreover, the spamming techniques that the violations can be considered too severe or the violations can be repetitive. Before applying for reconsideration, it is important the site owner is able to correct the penalties indicated in the manual action report. It is vital that the site follows Google Webmaster’s Guidelines in order to avoid being marked for another penalty. Google penalties are not easy to recover from since it creates a poor reputation for the webpage. This is why it is important that the webpage owner prevents creating any mistake that can cause penalties. Regardless of how one acquires a page, it is important that the SEO practices done to increase the traffic are organic and legitimate in order not to harm the webpage in general. When it comes to Google penalties, it is extremely important to be aware of them in order to avoid them. However, SEO companies like SEO Miami have mastered SEO practices that can prevent incurring Google penalty. Interested webpage owners can reach out to SEO Miami by giving them a call or sending them a message via the official website.